Space Campers from J.F. 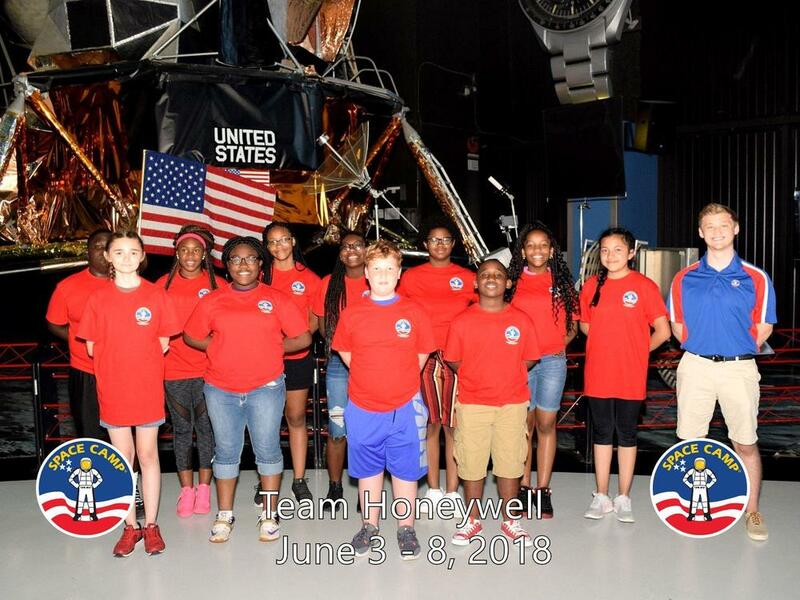 Wahl and Central High School recently attended Space Academy at the U.S. Space and Rocket Center in Huntsville, Alabama, with students from the Barton-Lexa, Dewitt, and Dumas School Districts. The campers trained like astronauts, designed, built, and launched rockets, and gained team building skills through mission challenges. Our team, Team Honeywell, received an award for best design. HWHSD campers who attended were Ke'Shawn Arnett, Lauren Edgin, Caneshia Sheard, Jayla Lemon, Eboni Holloway, Braylon Harvey, and Shelby Simes. Congratulations campers!